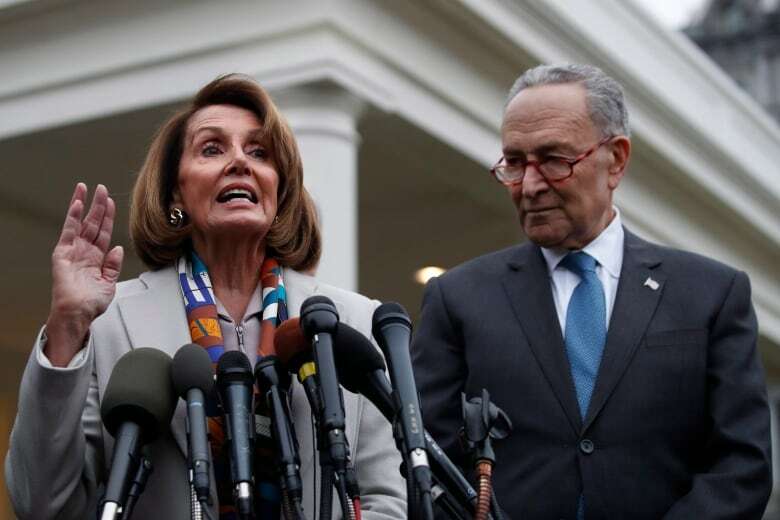 A meeting Wednesday afternoon between White House officials and congressional leaders has wrapped up with no progress made on border security funding or reopening the federal government. 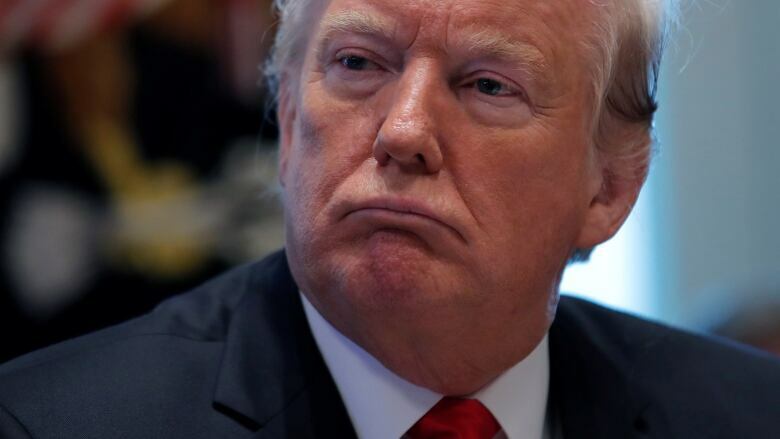 U.S. President Donald Trump has asked congressional leaders to return to the White House on Friday for more talks aimed at ending the partial government shutdown, House Republican leader Kevin McCarthy said after the meeting. "The president asked us to come back on Friday after the leadership races" for the new session of Congress, McCarthy said. "We know that we have a challenge along the border. We want to solve that issue. We want to make sure we open this government up. And I think at the end of the day, the president, listening to him, he wants to solve this as well," he said. He added that a scheduled briefing on the border by senior Department of Homeland Security officials wasn't even completed. 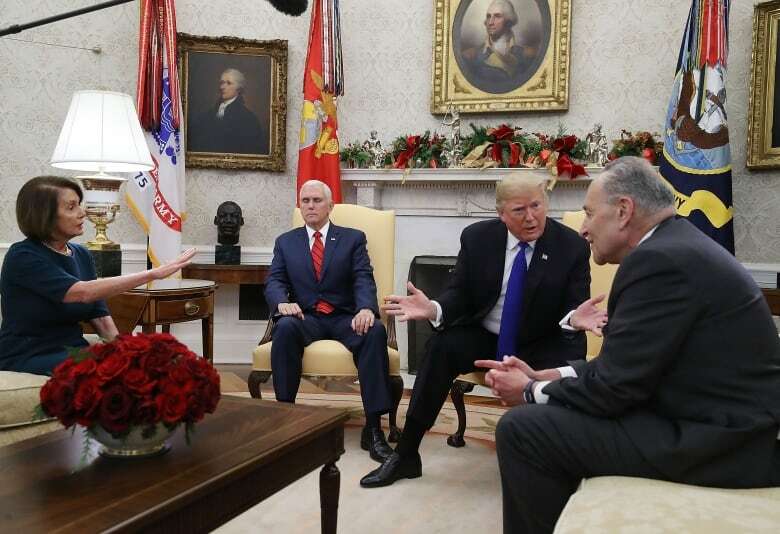 Before the meeting, Trump told reporters the purpose of the briefing was "to tell Chuck [Schumer] and Nancy [Pelosi] and some others from ICE (Immigration and Customs Enforcement) and border patrol and also from local law enforcement how bad it is, how dangerous it is and why we need a wall." Emerging from the almost 90-minute gathering, Pelosi, who is expected to take over as House Speaker, said Democrats would take action to "open up government" tomorrow by bringing to the floor "legislation based on actions taken by the Republican Senate." "We have given the Republicans the chance to take yes for an answer," Pelosi said. The administration has so far rejected the plan, which does not include funding to build a wall along the U.S.-Mexico border. Schumer, the Senate Democratic leader, said during the meeting Trump could not provide a "good answer" for opposing the bills. He added that Trump and Republicans "are now feeling the heat." Trump on Tuesday invited congressional leaders to a White House briefing on border security as the partial government shutdown dragged on over funding for a border wall. He tweeted: "Let's make a deal?" By midday Wednesday, Trump said he was open to working on a path to legal status for so-called "Dreamers," young immigrants brought to the U.S. as children, which has been a key demand by Democrats in negotiations to end previous government shutdowns. Whether the Republican-led Senate, under Mitch McConnell, would consider the Democratic bills — or if Trump would sign either into law — was unclear. McConnell spokesperson Donald Stewart said Senate Republicans would not take action without Trump's backing. White House officials, including the departing chief of staff, had indicated that Trump's signature campaign pledge to build the wall would not be fulfilled as advertised. John Kelly told the Los Angeles Times in an interview published Sunday that Trump abandoned the notion of "a solid concrete wall early on in the administration." Democrats under Pelosi were all but certain to swiftly approve the package in two separate votes Thursday. They would take place after the election of a new House Speaker, a contest Pelosi was expected to win as leader of the new House majority. Responding to the Democratic plan, White House press secretary Sarah Huckabee Sanders late Tuesday night called it a "non-starter" and said it won't reopen the government "because it fails to secure the border and puts the needs of other countries above the needs of our own citizens." Republican senators left for the holidays refusing to vote on any bills until all sides, including Trump, were in agreement. The lawmakers were frustrated that Trump had dismissed their earlier legislation. The president has not said he would veto the Democratic legislation, if the bills were to land on his desk. But a prolonged crisis could hobble House Democrats' ability to proceed with their agenda, which includes investigations of the president and oversight of his administration, including Russian interference in the 2016 election. 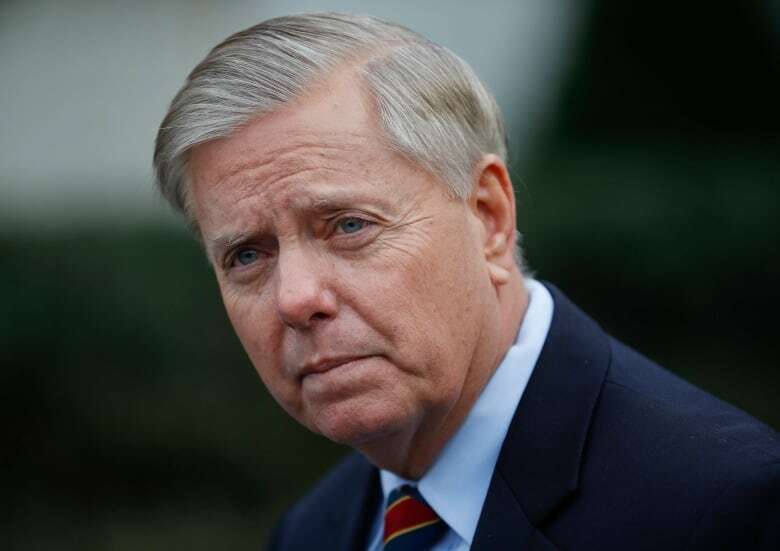 At least one Republican, South Carolina Sen. Lindsey Graham, encouraged Trump to use the budget impasse as an opportunity to address issues beyond the border wall. Graham said Trump was "open-minded" about his proposal. The partial government shutdown began Dec. 22 after Trump bowed to conservative demands that he fight to make good on his vow and secure funding for the wall before Republicans lost control of the House. Democrats have remained committed to blocking any funding for the wall.